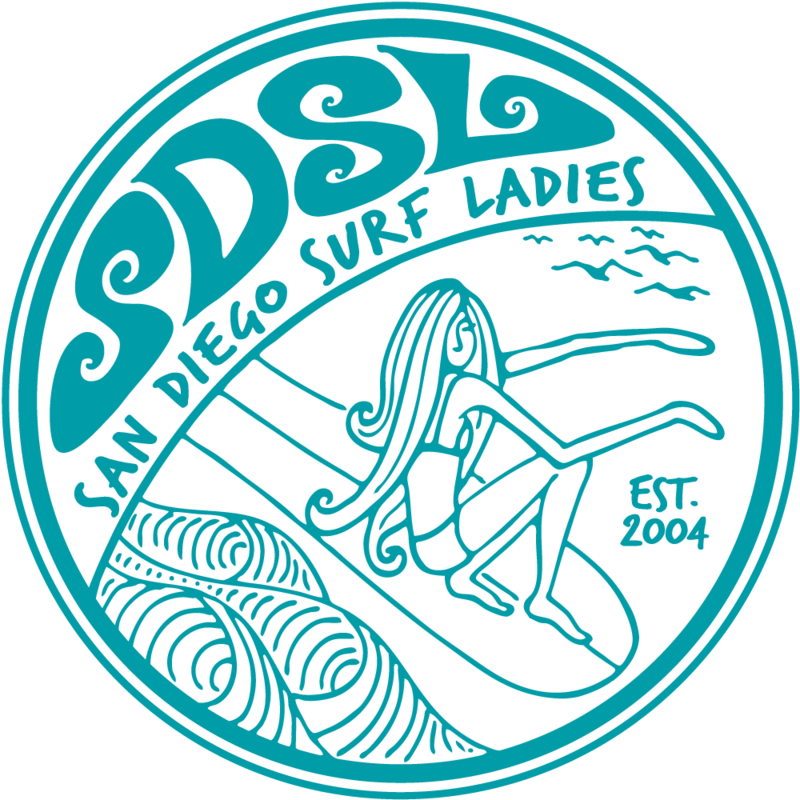 San Diego Surf Ladies - Monthly Club Meeting at Shaper Studios! Monthly Club Meeting at Shaper Studios! We're mixing it up and having a week day meeting this month! This is a great time for new or prospective members to meet the group. We'll catch up with each other as well as plan upcoming events. See you there! You can bring food and drink into Shaper Studios. RSVP: Please register so we have enough space for everyone and to get the location details and directions emailed to you. Leave extra time for parking and make sure to pay attention to parking signs because they will tow if you are parked in spots marked for other businesses. Shaper Studios is the world’s first public surfboard workshop. Emerging from San Diego’s progressive surf culture, Shaper Studios is the new clubhouse outside the water where surfers can shape and design their own surfboards. Our friendly staff of surfboard builders has a passion for sharing the art of surfboard design with surfers of all ages. Through private and group shaping lessons, novice surfers and professional surfers alike can learn this time-honored craft. We also rent clean shaping bays and professional shaping tools. We specialize in having the widest array of custom glassing and artwork options; everything from your own digital logo, to paint your own foam, to fine resin color work. For more information about Shaper Studios, please visit www.shaperstudios.com.